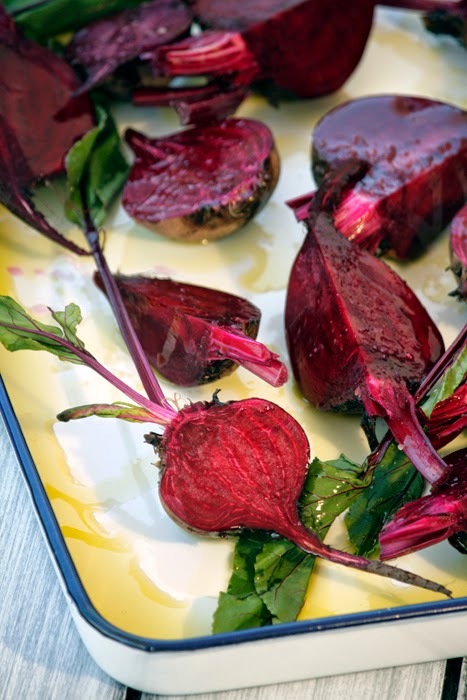 Oh how I love beets! 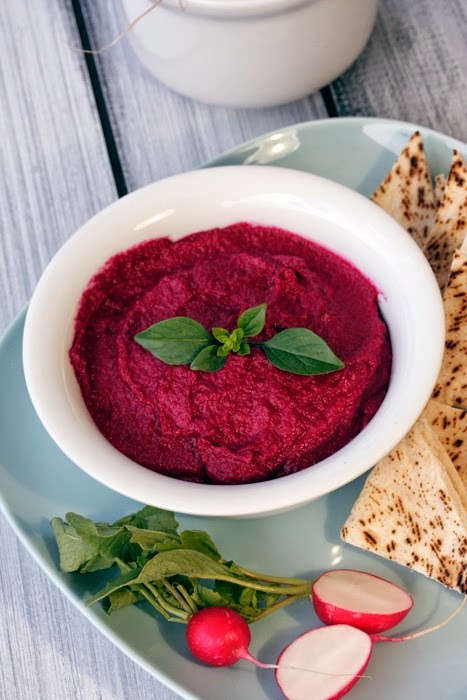 And when I saw this gorgeous photo for Beetroot Hummus on Pinterest, I had to click the link to get the recipe. And I am so glad I did ... not only is it a great recipe, I discovered the Chef Wanabe blog with other amazing recipes! I'll be making this over the weekend after a trip to the farmer's market. Be sure to visit the Chef Wanabe website to get the recipe. Enjoy!